ATTENTION: New data protection laws are on the way! We all knew it was coming, but it’s finally arrived. Europe has taken a huge step towards implementing a pan-European data privacy law in the form of the General Data Protection Regulation (GDPR). The agreement which has been in discussion for the past 4 years was finally reached on Tuesday, December 15th, 2015. Although the new laws will not be enforced until 2018, it does mean there is now a finite window in which businesses need to reach the expected data protection privacy levels in order to remain compliant. 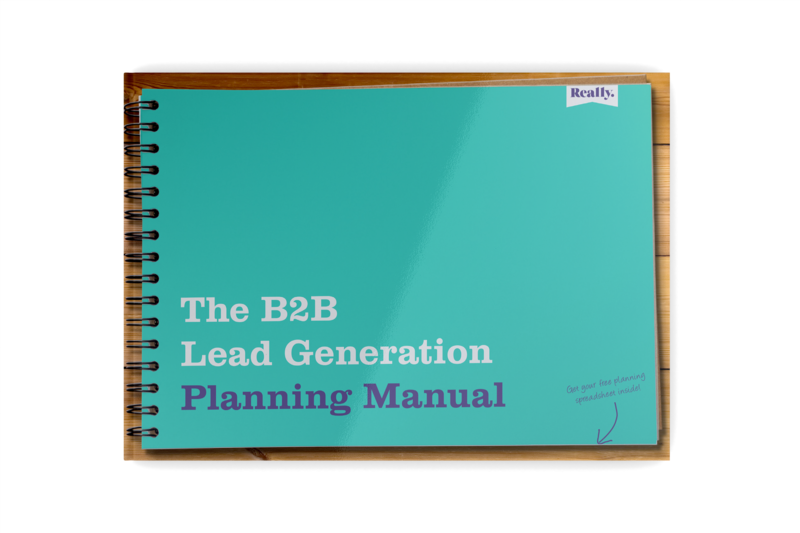 Is your B2B lead generation strategy limited by data? Do you remember that kid in school who would always do their homework on time and regularly finished their project weeks before the hand-in date? Maybe it was you?